Please click the image to watch our new Drum Circle video! The Texan-French Alliance for the Arts' summer program is coming soon! We are excited to announce that we will be partnering with YES Prep Northside and the MD Anderson Family YMCA this June for the next installment of our "From a Space to a Place" program. We have been hard at work securing new partnerships and gathering resources to maintain and build on our program's innovative and engaging nature. One of these newly acquired resources is the symbolism and tradition of the Native American "Mother Drum," which encourages a deep level of connection between students and their community. 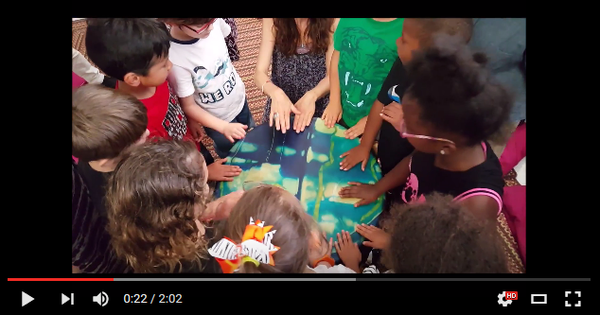 To introduce this concept to the children, we invited French educator Claire d'Eau, who has been trained in many Native American traditions, to help us facilitate seven drum circle workshops for children ranging from 1 to 16 years old at Little Wonders Learning Center and Agape Development. We look forward to bringing this workshop to the core program! Thank you Little Wonders Learning Center, Agape Development and Southeast Houston Transformation Alliance for partnering with us on this meaningful program! 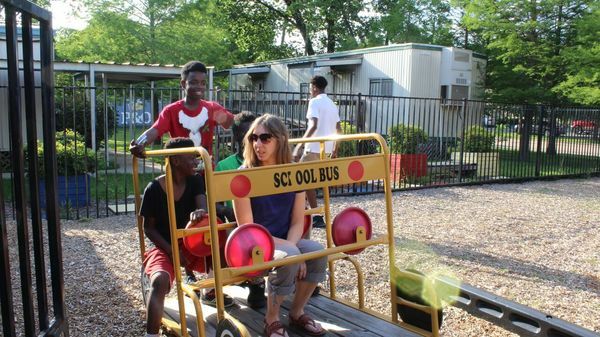 Our "From a Space to a Place" follow-up program at Agape Development is making an impact. 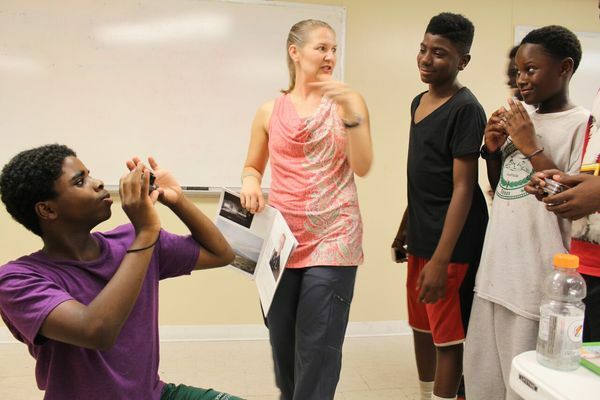 We invited teaching artist Angie Dornier from FotoFest Literacy Through Photography to teach our students how to make deeper connections to their community through portraiture. Being behind the camera is an empowering place for these teens, as they have the power to create the "perfect" shot; they choose the lighting, the background, the location, position, and their subject's expression in order to convey a specific message about each community leader. In addition to this session, the students have mind mapped and developed the questions to ask the community members that they will interview and photograph. Through this process, the students are making connections and creating a safe environment for themselves and their community to share stories and experiences with one another. Thank you Agape Development and Southeast Houston Transformation Alliance for partnering with us on this meaningful program! 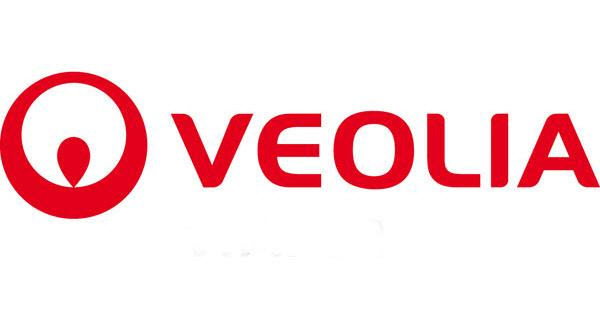 Veolia is the world leader in environmental services. Its mission is to resource the world, helping our customers address their environmental and sustainability challenges in energy, water and waste. This means improving our clients’ energy efficiency, better managing their water and wastewater, and recovering resources from their wastes.